In order to promote strong, vibrant member organizations, you should strive to continually increase your member base. Typically, that means adding newer members so the organization can serve future generations. As it turns out, engaging newer members can be far different than involving your more established members. 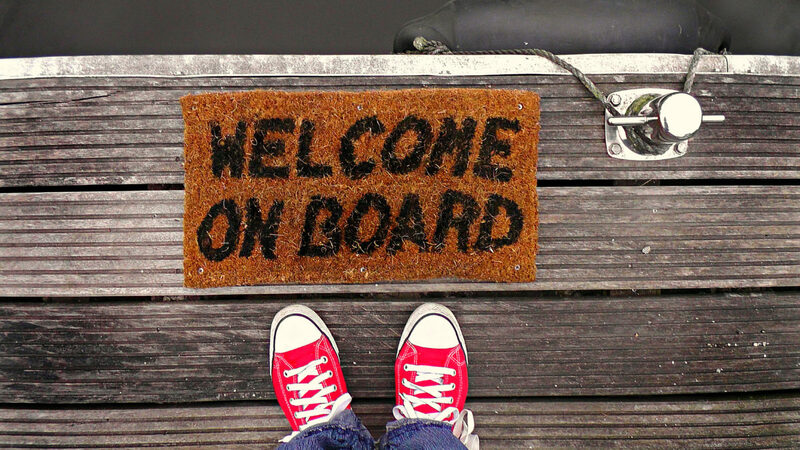 So, you’ve got new members – now what? Your first step is to find out what the new members want. Why did they become a member of your organization? What do they hope to get out of it? What can they offer that no one else can? Once you have more specific information, you can tailor your organization’s actions to maximize member engagement. Whether you’re recruiting new members or need to communicate in-person with existing members, there are several reasons why your in-person events can amount to no-shows. Some of those reasons include: busy schedules, a differing valuation of how they spend their time, inconvenience or a lack of incentive. If recruiting new members is important, you need to go to them. Meet at community gathering points where they’ll already be present. Offer clear and compelling reasons why their presence is important and, if possible, reward them for showing up. Incidentally, everyone, appreciates when their time is valued, so this mindset is helpful for all members. Some members may express a preference for traditional mail or phone communications, but younger members might prefer text, social media and mobile-friendly web communications. Using these platforms can help you receive widespread feedback and market to an expanding member base. Younger generations are quite active in their communities, but they expect their actions to make a difference. Offer meaningful opportunities to volunteer on board committees or with your organization’s community outreach activities and younger members are more likely to become – and stay – engaged throughout the organization. The democratic process is important, but a feeling of duty is not always enough incentive to participate. When trying to engage members to take action on behalf of the organization (to vote in an election, for example), you’ll need to offer rewards, particularly with younger members. Membership discounts, free offers and friendly competitions with donations to charity as the prize are great ways to grab attention and motivate members to take action. Throughout everything, remember to communicate the value of your organization. Your mission, after all, is the reason members are there in the first place, so it’s important to remind everyone of your “why” as much as the “what can this organization do for me?”. Ready to start recruiting and engaging new members? Need assistance making inroads with the members you already have? Contact us any time, we’re here to help!